As a bit of counterpoint to today’s splendid post on the Citroen 15-six, I offer you this American-style Traction Avant, thanks to CC Cohort Benoit. Of course, a real counterpoint would have a rear engine and RWD, a Traction Arriére. Fortunately, Benoit also posted one of those too, and it’s every bit as stunning as this picture. 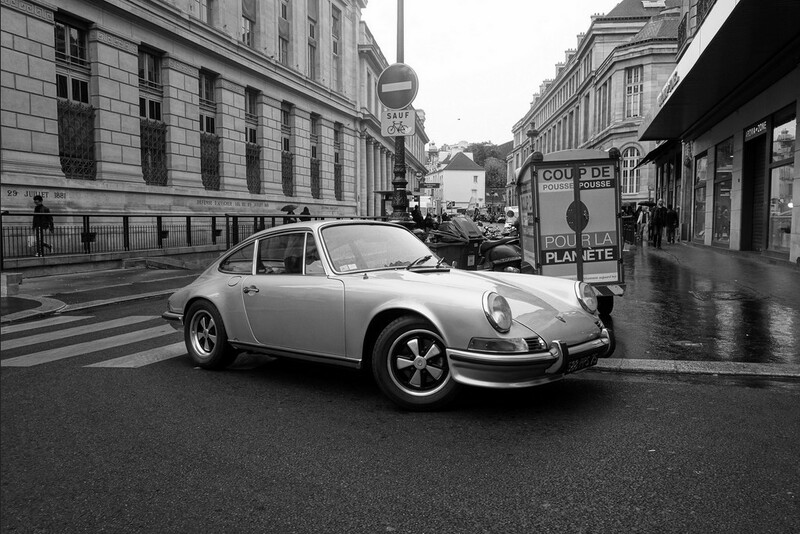 What a classic shot of a classic car, if there ever was one. And are these two, from roughly the same vintage, not just the perfect representatives of their respective countries? That Eldo is automotive exhibitionism, playing to the American need to stand out in a nation of strangers. Add to the fact the Eldo is a convertible. How outward can you be!!!! 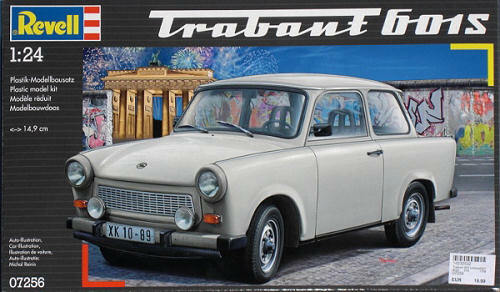 Before seeing the Porsche, I was thinking of Trabant… Very German. Trabis were traction avant, offshoots of DKW fame. I just fell in love with the 911 again! Counterpoint is the word! In my youth I practically worshipped the 911 and disdained broughamery in all forms. Now, in my sixties, I enjoy all forms of automotive expression. 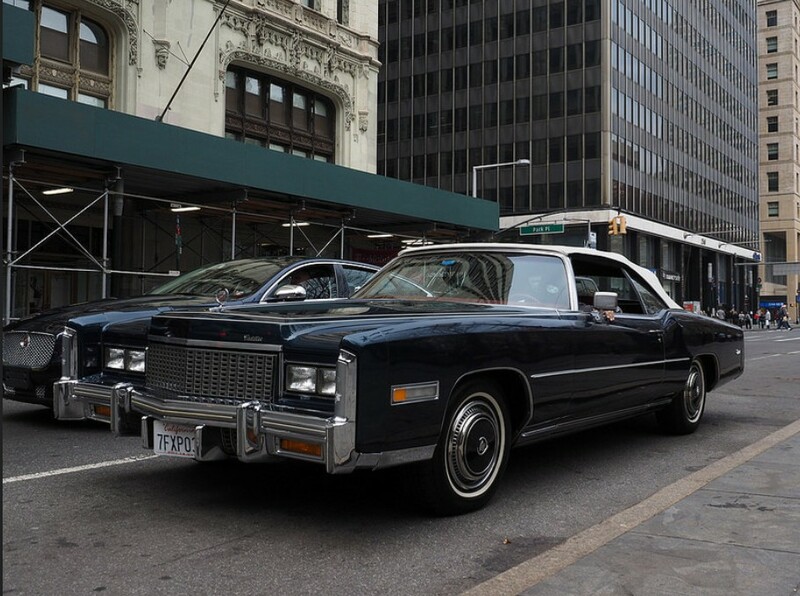 While I wouldn’t want to own the Eldo, a ride in it would be nice. And that one looks sharp in dark blue with red upholstery. Broughamery… the dark art, thanks for that. And I’m in complete agreement about appreciating diversity but not necessarily wishing to own. That’s why I visit CC. These have something else in common: Both are successful outliers: the Eldo as a full-sized FWD, & the 911 as a rear-engine sports car. Neither layout is popular now. On the Eldo. Notice the 80k current style Jaguar XJ behind it. No. Well of course it is just another member of the international school of design. When cars were allowed to follow their own path in their home country, people everywhere could better express their individuality by their car choice. 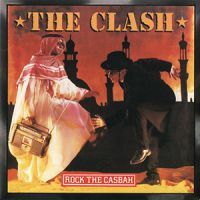 The Eldo reminds me of the pop video “Rock the Casbah” by the Clash in the early 80’s. The video has a convertible Eldo just like above as two guys make their way to a Clash concert in Austin, TX. No… it doesn’t. For the most part 80’s music is beyond awful. I lived it, I know. Fantastic photographs. The top shot almost looks like Chicago! That’s on Broadway at Park Place in Manhattan. Interesting how the Caddy has Cali plates.